Every Nedo elevating tripod features the same high standard of quality as our proven wooden and aluminum tripods.Thanks to the elevating mechanism, even heavy-duty lasers or machine control lasers can be easily lifted to the desired height and smoothly adjusted. Double telescopes offer an extremely wide working range. 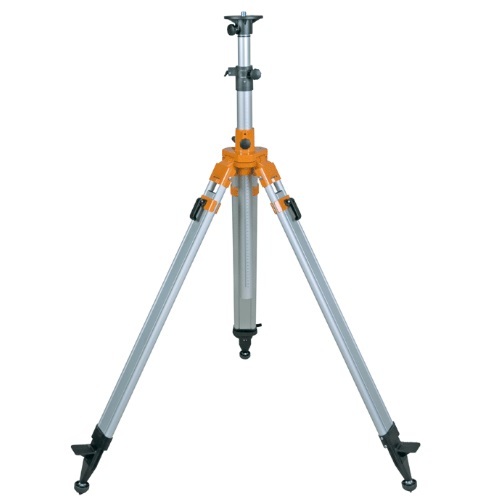 Unique features such as Nedo Slip Guard which prevents the tripod legs from spreading on smooth ground and quick release levers made of aluminum are a standard on every Nedo elevating tripod. 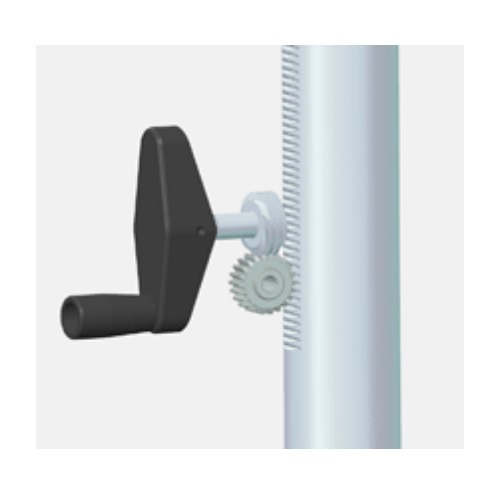 Reinforced Indirect gear unit for easy handling and less wear and tear to the crank. No unintended decent of instrument.